These little guys sure do pack a punch of holiday happiness! Comfort and warmth - one bite and it’s as good as being at home by the fire. If a sandwich could teleport you to New York City for the holidays, we think this would be it! Did anyone else’s aunt bring homemade nut mixes to holiday gatherings growing up? Or was that just us? 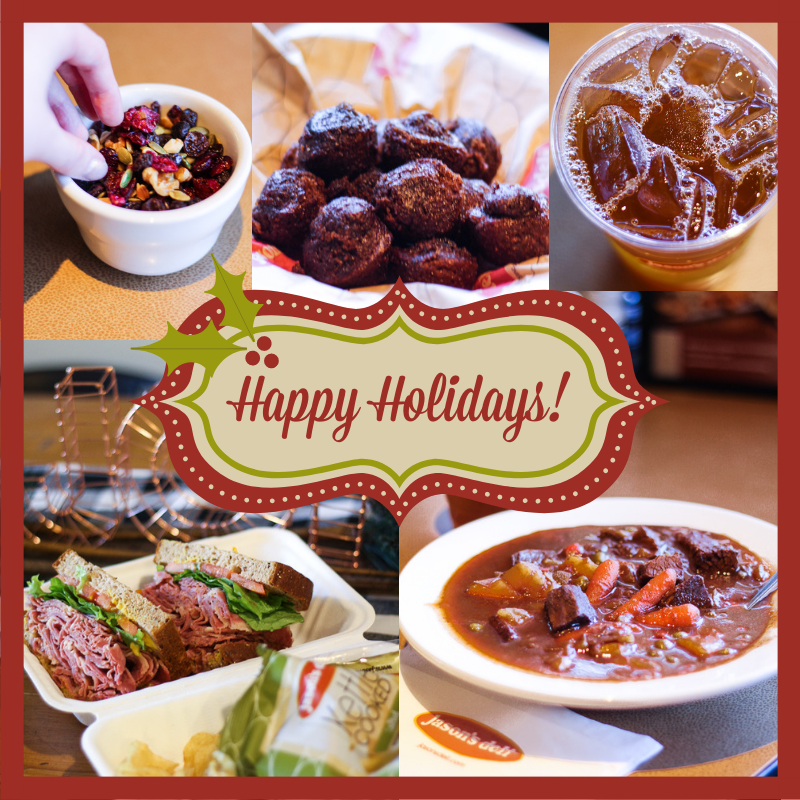 We hope to see you soon; be sure to try one of these options for all the seasonal sensations!